Rosemary is one of the most common herbs used in the kitchen. It does much more than enrich the taste of food. It is used for the extraction of rosemary oil that is the source of vitamins, minerals, proteins and fatty acids. The oil offers valuable healing and conditioning properties. How does it work in haircare? Rosemary oil is very common in cosmetics. It shows exceptional conditioning qualities. Cosmetic companies like to add it to their products e.g. anti-cellulite products as the oil brings elasticity and has warming properties. Natural rosemary oil is able to block the occurrence of wrinkles, therefore it is recommended for mature skin. 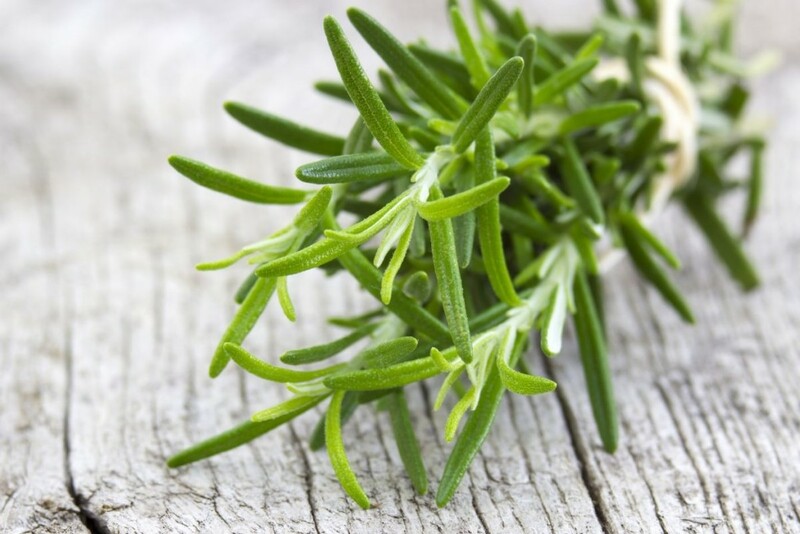 Rosemary oil is an ingredient of hair growth products very often. You must use rosemary oil wisely in haircare. You shouldn’t apply too much to the scalp because this oil has warming qualities. When you apply it to the scalp, it is safer to mix it with some other product before the application. However, feel free to apply it to hair without any extra cosmetics.